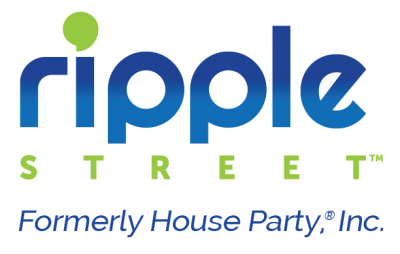 Ripple Street, formerly House Party, Inc., is the leading shopper-centric influencer platform for guiding store trips and igniting shopper loyalty. We build communities of authentic consumer influencers and provide them with the tools they need to experience and share the brands and shopping experiences they love, online and off. Our platform enables brands to easily identify influential shoppers, engage them with immersive shopping experiences and amplify their advocacy through social media and offline word of mouth. Our entry level activations drive over 4,000 incremental trips and over $200k of incremental revenue.